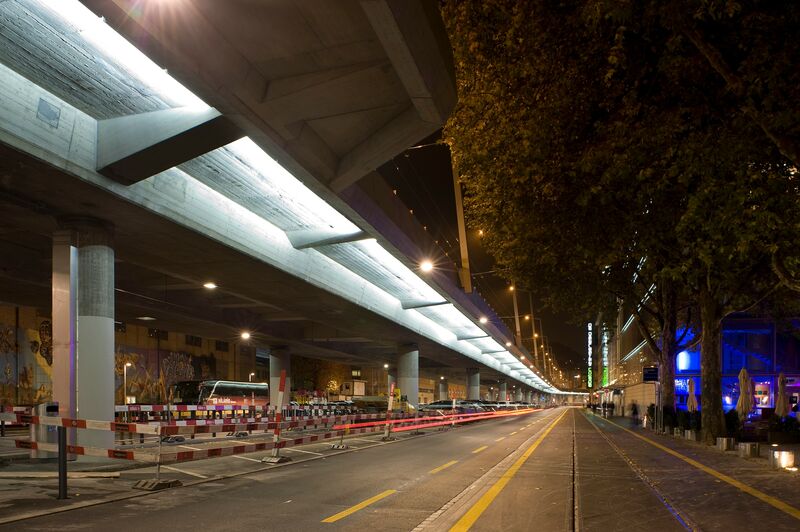 Philips committed to helping create more attractive and efficient cities – with light. 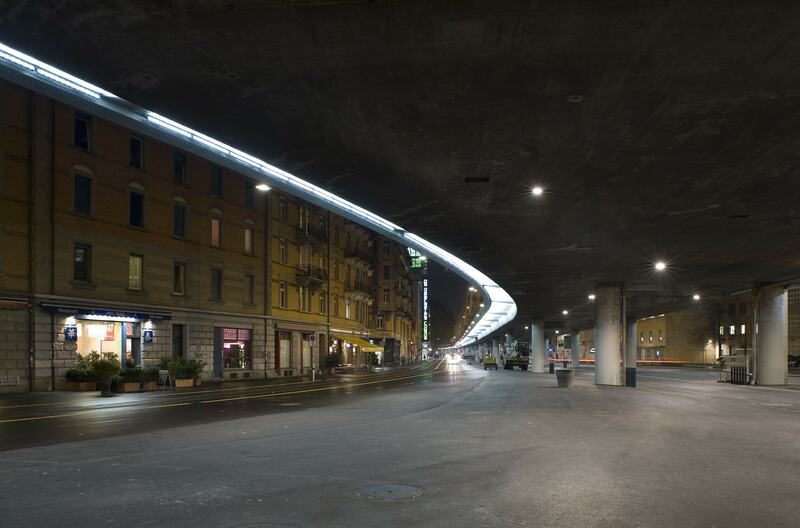 Zürich, Switzerland- Royal Philips Electronics’ (NYSE: PHG, AEX: PHI) LED lighting solutions have completely transformed Zürich’s Hardbrücke, adding life to the neighborhood while reducing energy costs. 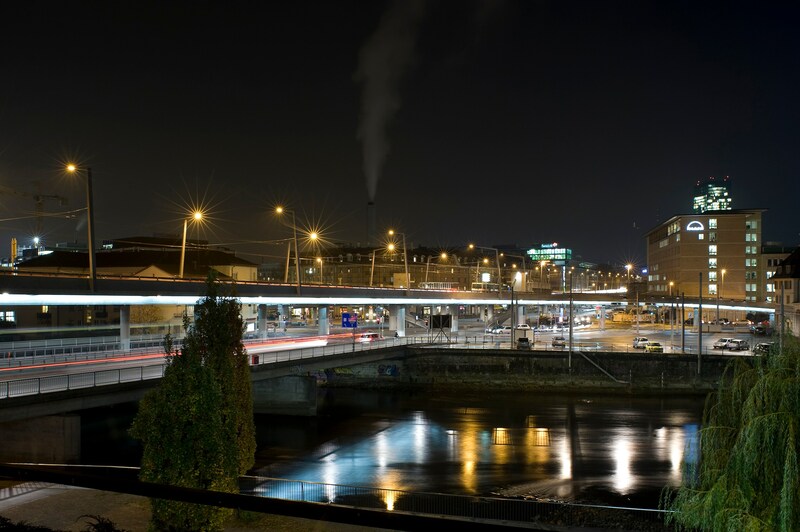 The 40-year old bridge in the heart of Switzerland’s biggest city is the main connection between the north and the south, as well as providing connections to other parts of the country. For the approximately 70,000 vehicles travelling across the bridge every day, security and functionality are of the utmost importance.